Forte Implant Center offers state-of-the-art implant dentistry, cosmetic dentistry, and general dentistry. With offices conveniently located in Plano, Texas, our doctors service the entire Dallas/Fort Worth Metroplex. Dental implants offer patients with missing teeth many options for unparalleled support, function, and beauty. 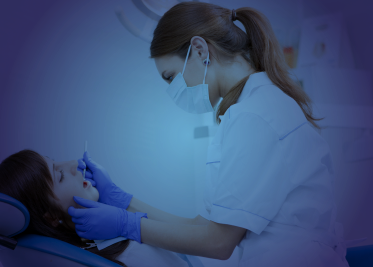 Our office provides the following services: all-on-4, dental implants, implant dentures, mini implant dentures, implant-supported bridges, implant crowns, crown lengthening, and more. 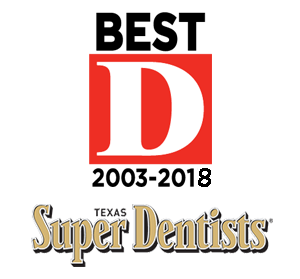 We are the only comprehensive implant care facility in the Dallas area. We have a full service laboratory on-site, and all treatment is done in our office. 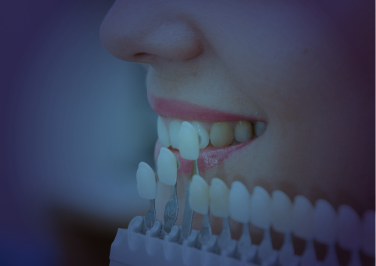 Our Dental Implant Center features the latest Kodak Cone Beam CAT scan (CAT – Computerized Axial Tomography) technology, an on-site dental laboratory, and personalized care. Our Plano dental facility features digital technology from Simplant, Nobelbiocare and Straumann with CAT scan computer-assisted treatment planning for precise placement of the dental implants. With digital X-rays and the Kodak 9500 Cone Beam CAT scanning machine, our doctors find the optimal location for successful implant surgery. 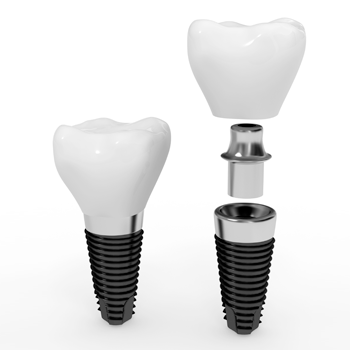 Dental implants work like artificial teeth roots. They are ideal for supporting a single tooth crown or anchoring dental bridges or permanent dentures. The All-on-4 procedure is a dental implant solution that allows a fixed denture to be placed using only four dental implants per jaw. 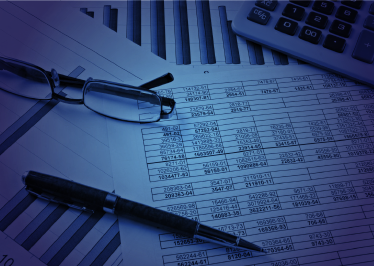 We are pleased to offer multiple financing options, through Lending Club and Care Credit, to help you finance the cost of your dental implant procedure.